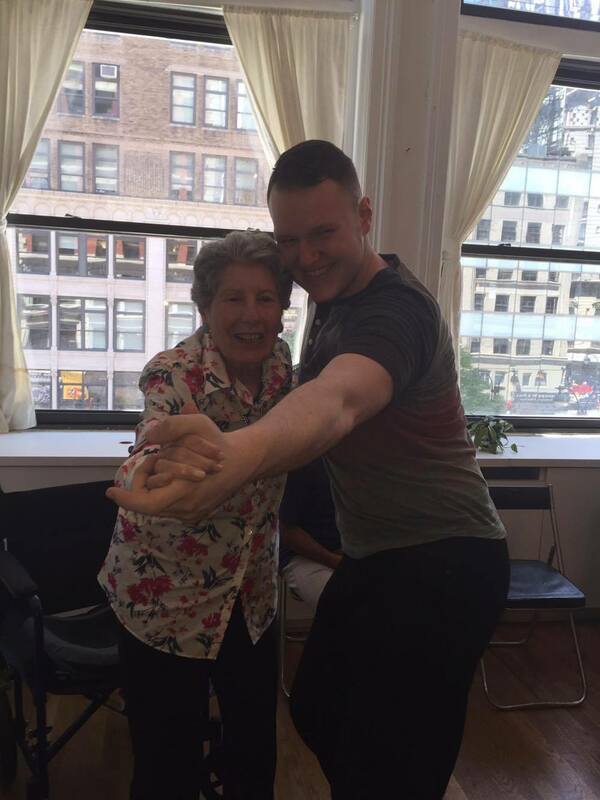 Since 2009, we have been hosting monthly Tea Dances for people living with dementia and their caregivers. 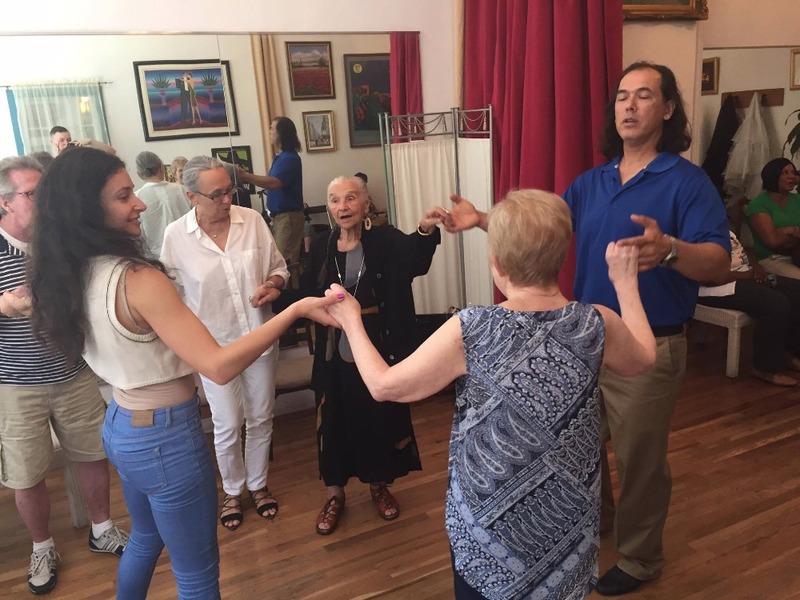 We have created a special space where social dance is used as non-verbal form of communication using the healing powers of movement, music and touch. The result is a transformative dance event that improves the quality of lives for the people living with this disease. Our goals for 2017 is to increase the frequency we host our Tea Dances, as well as expand our partnerships with more memory centers. But in order to achieve these, we need your help. Each of our Tea Dances cost approximately $600 to host, which includes space rental, equipment, transportation and dance artists. 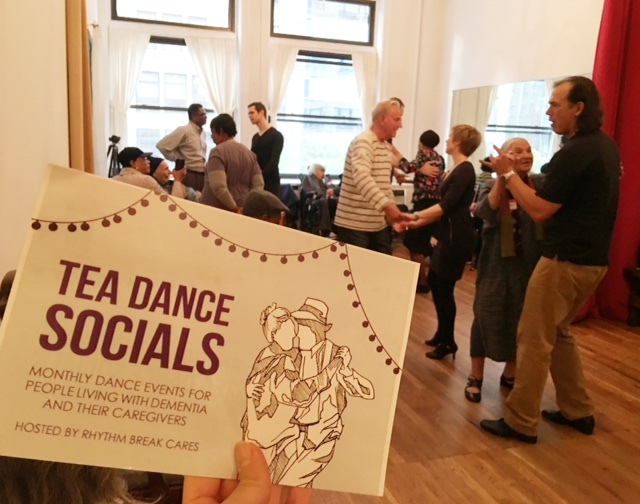 As successful as our Tea Dances currently are, we loose out on connecting with more people due to location and size limitations. 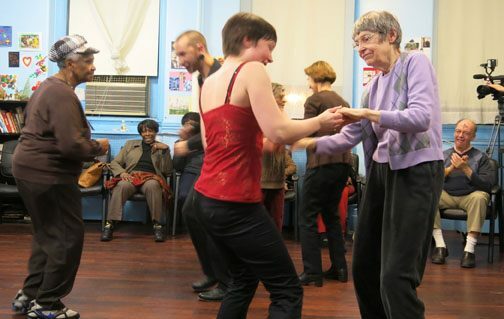 We wish to have the means to host Tea Dances monthly, all around New York City. For more information, please visit our website . Any and all contributions are greatly appreciated. 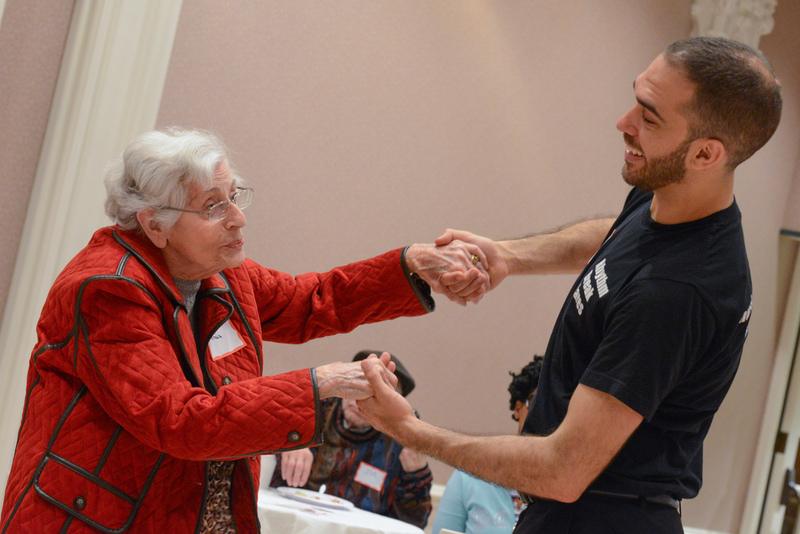 Your donation will help our organization grow and allow us to provide more dance sessions and positively impact those affected by dementia. Thank you so much. Thank you for all your support! We are 2/3rds away from our goal; with only two more weeks to go, please continue supporting and sharing our campaign with your friends and family. Remember, no donation is too small or too large. Thank you again, for bringing us closer to our goal each and everyday. We are very excited to share this clip from one of our tea dances. The full documentary, premiers Spring 2017. If you or your company would like to sponsor a tea dance please let us know! Good luck in your performance Teresa, sorry I can't be there but very much believe in the cause! Thank you for helping people like my grandmother!